Get all the health benefits of autophagy without fasting. Improved skin, better health, cleaner cells, infection prevention and more. 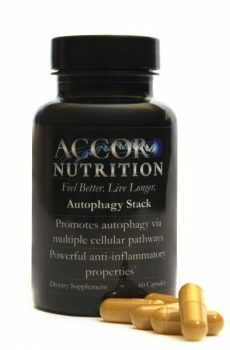 Based on Nobel Prize-winning research, the Autophagy Stack comprised of clinically-dosed anti-oxidants and anti-inflammatory nutrients that are proven to promote autophagy. 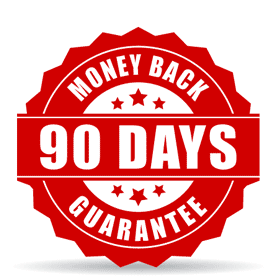 Backed by our 90-day money-back guarantee.